Your beard is uniquely you. Tame or wild; you want a beard you can be proud of. A lion's mane grows as it matures. 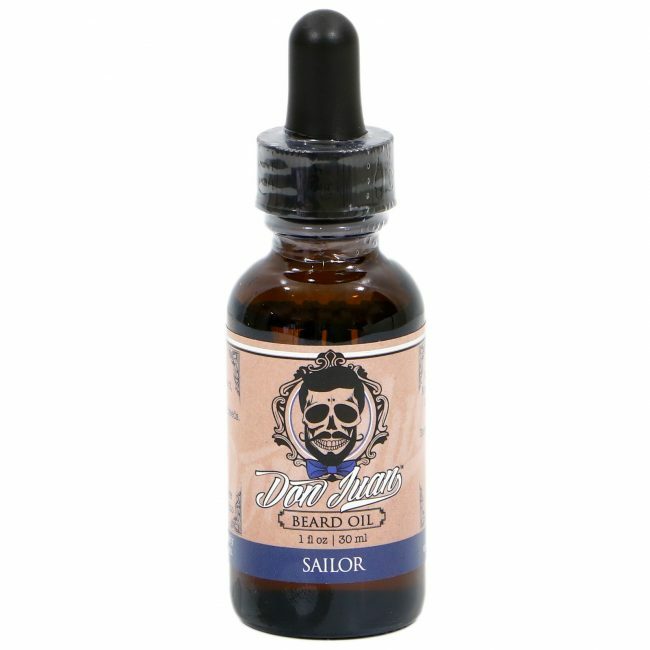 Your mane is second to none, and Don Juan beard products keep it that way. Our products are designed around your individual needs. You are Don Juan, and your style is eternal. At Don Juan we respect the beard. 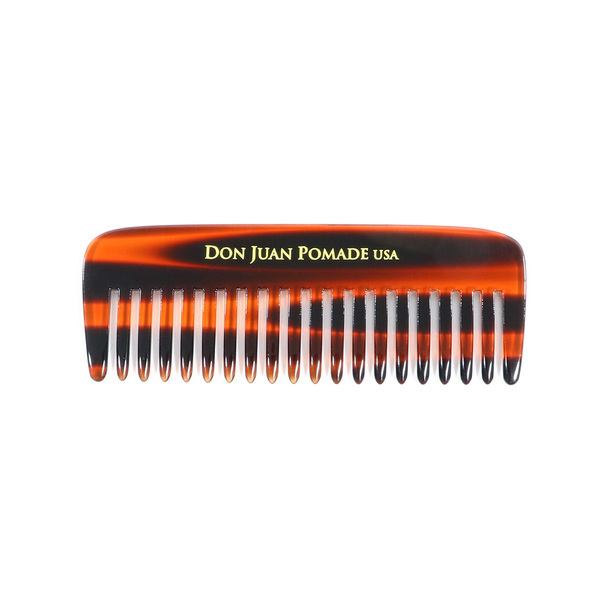 Every beard is different, and every Don Juan has a beginning. That's why our beard products are perfect for beginners and veterans alike. We've worked with industry leading scientists to formulate products that work with sensitive skin, dry skin, thin hair and coarse hair. Our beard product kits are ideal for every stage of the growth and grooming process. 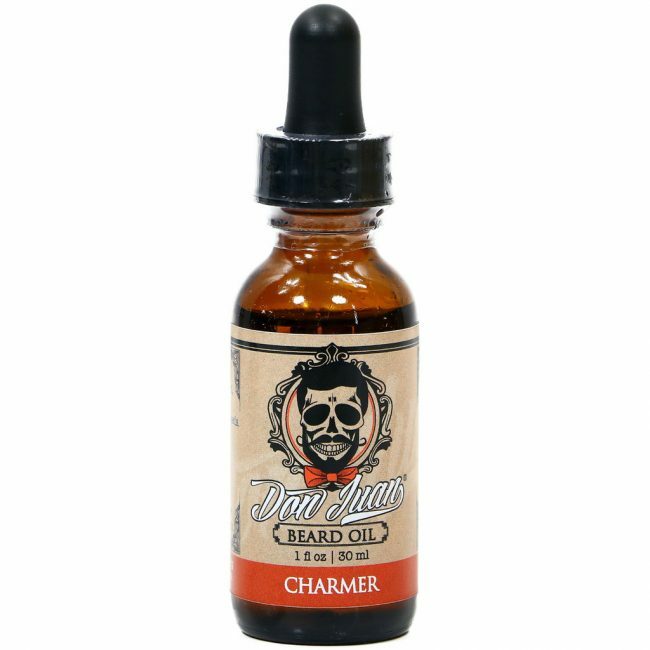 Grow the beard you want and maintain it with our oil line. Upkeep couldn't be easier because we know you don't have the time for a beauty regime. You are a man on the move. You are a Don Juan. The best products for the best beard. Our beard oils are formulated to deliver the hydration your skin needs while providing your beard with optimal conditions for growth and luster. 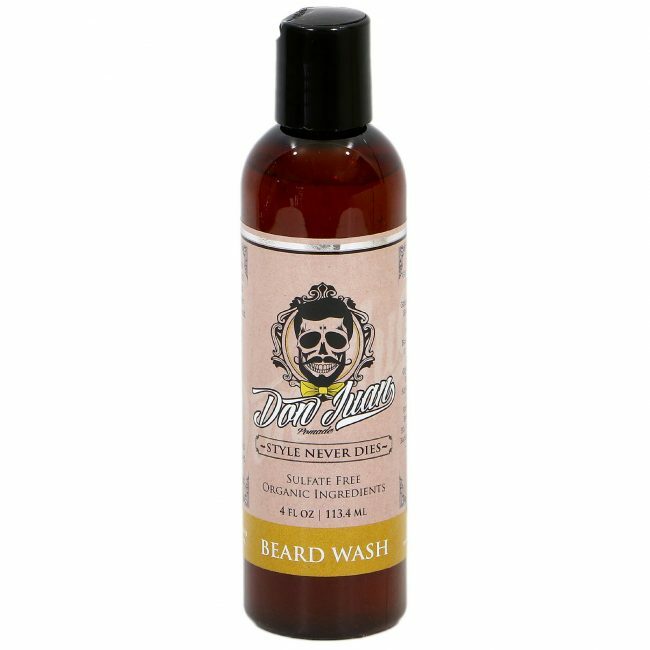 Don Juan beard washes clean even the thickest beards. 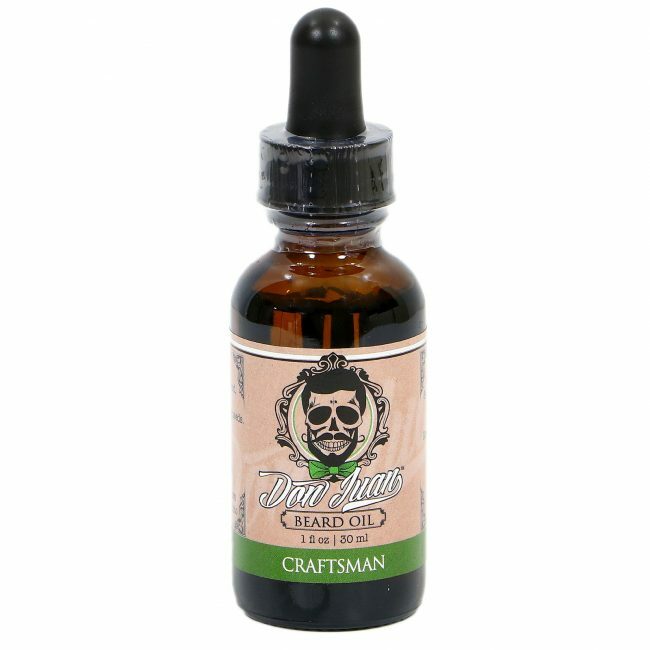 Transform your facial nest into the sleek, healthy facial hair your face deserves. Pull double duty with our beard and body wash. You don't need a shower full of bottles; you just need the right bar of soap for the job. Grow your beard with our proprietary Mr. 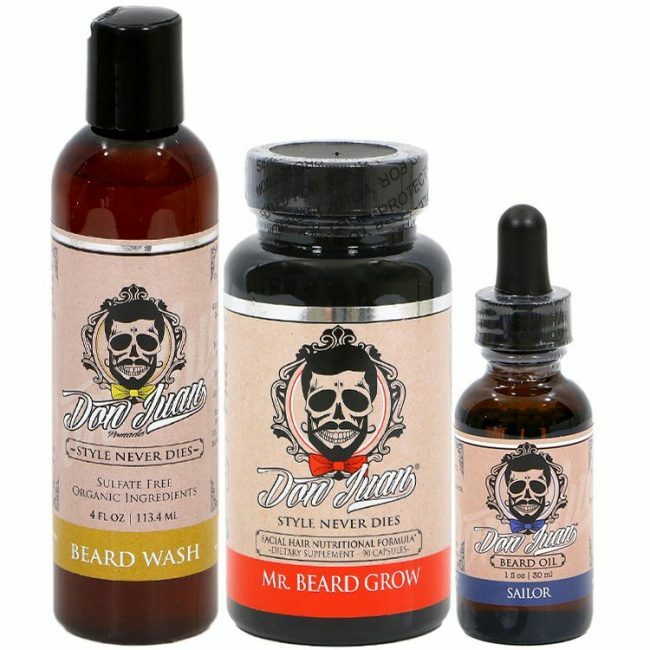 Beard Grow formula. The world's greatest beards weren't grown in a day-but we can get you started. Our products aren't just for beards. The complete line of Don Juan products are also the best mustache products on the market. When you need to grow the perfect Handlebar mustache, style your English just so, or groom your Chevron, you'll be ready to conquer it all. A mustache is an integral part of many facial styles. We respect it, and we respect your time. 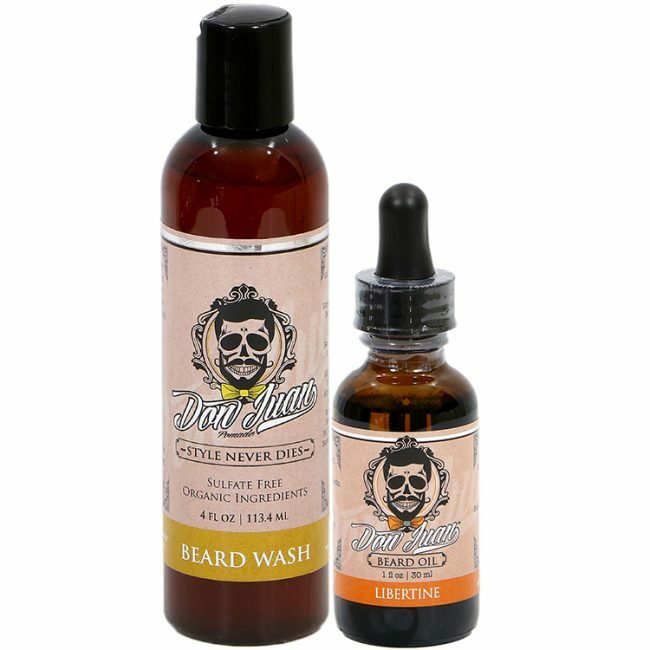 Use any of our beard products on your stache, and join the ranks of the Don Juan elite.